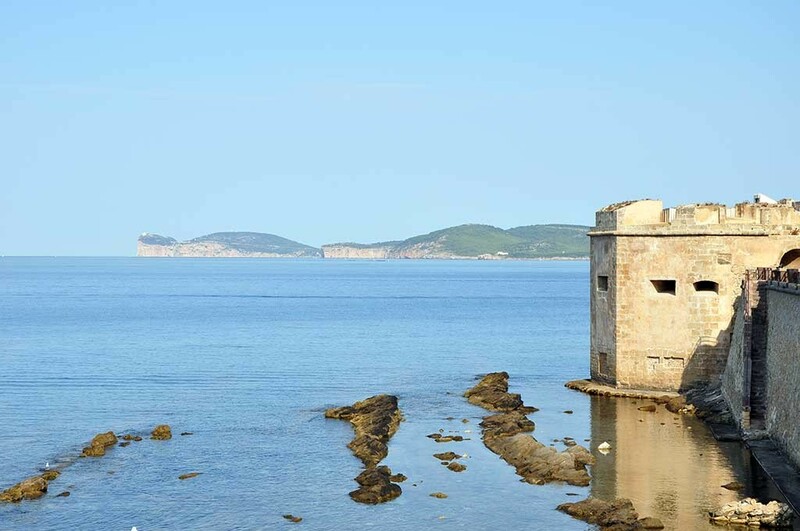 Nature, Sea and Tradition: Alghero and the Coral Riviera. If you love seaside holidays, sooner or later you simply must visit Alghero, a small Mediaeval town facing out over the wonderful coast of northern Sardinia. From Poglina, its southernmost point, to Porto Ferro, at the northernmost extreme, the untainted Algheran coast stretches for almost 45 miles, lapped by crystal-clear water. In Alghero itself, you can make the most of the immense city beaches – from the Lido to the Maria Pia pine forest – all of which can be easily reached on foot from Hotel Riviera. As you head northwards, you come to the wonderful environments of the Lazzaretto and Le Bombarde beaches: two natural jewels set within a large, protected nature reserve, encompassing land and sea. The transparency of the water is complemented by the stunning beaches, with the woodlands of Mediterranean maquis behind them embellishing the scene yet further. 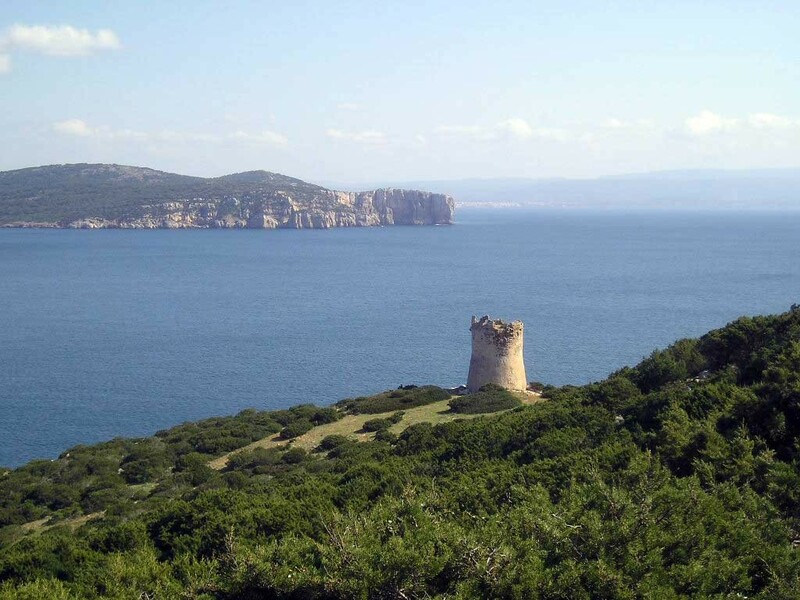 The coast of Alghero alternates between small sandy coves and cliffs thick with vegetation, which continue all the way to the most exposed point, the Promontory of Capo Caccia. Here, the force of wild nature, with its sheer cliffs rising to a height of over 180 metres, affords a breathtaking panorama – undoubtedly amongst the most beautiful to be found anywhere in the Mediterranean. An equally spectacular view is to be had along the Bastions of the oldest part of Alghero, especially at sunset. Infused with the vibrant ancient traditions that developed during its time as a fishing village and centre for trade, Alghero plays host to a small port in the shadow of the 15th-century fortifications. The old town is a joy to discover.